Global Logistic Properties (GLP) announced that it will acquire Gazeley, a leading European logistics platform, for approximately €2.4 billion, which will be funded by cash, existing credit facilities and new debt. The acquisition will allow GLP to acquire a quality logistics portfolio in Europe, in terms of class and location, as well as an experienced local management team with a strong development track record. The target portfolio includes properties across 4 countries in Europe and will comprise approximately 32 million square feet (3.0 million square metres) of total gross leasable area upon full build-out of the land bank. 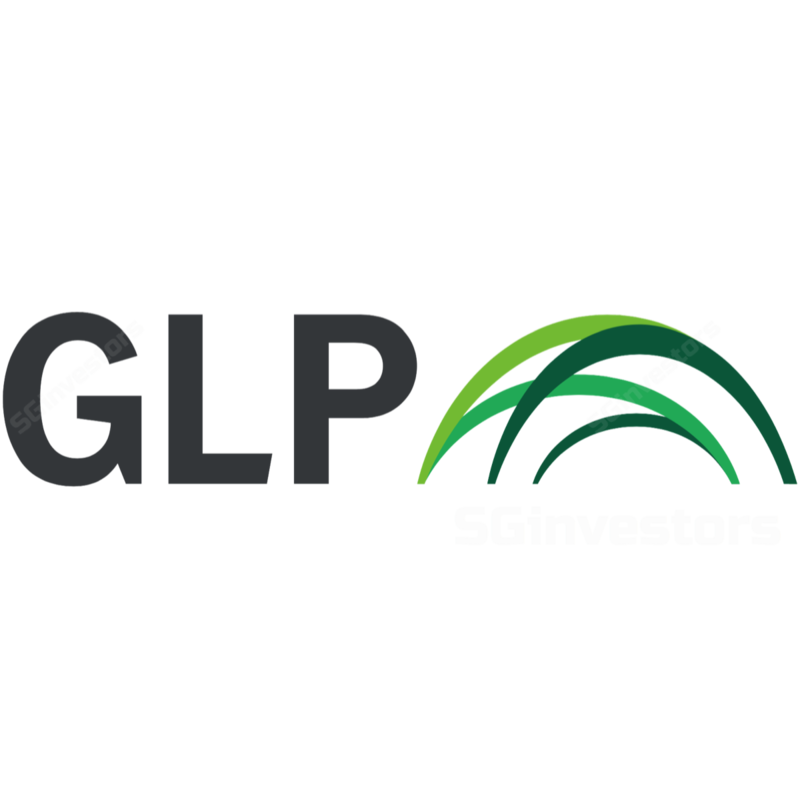 We understand that GLP intends to syndicate its stake in the target portfolio as part of its long- term strategy of growing its fund management platform. There is currently an ongoing scheme of arrangement for the proposed privatization of GLP at S$3.38 per share and the exercise is expected to be completed by 14 Apr 2018. Note that GIC, as the single largest shareholder with a 36.84% stake, has provided an irrevocable undertaking to vote in favour of the scheme. Given that the offer price is above our fair value estimate of S$2.87, we recommend for shareholders to ACCEPT THE OFFER.